Keep detailed information about all your jobs at your fingertips! 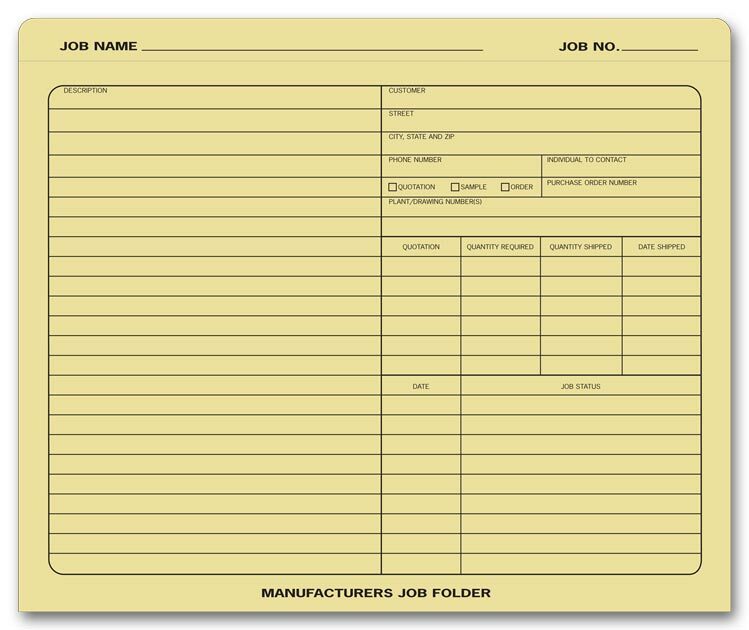 Preprinted folders help track job progress, costs, and customer correspondence. Keep your work space organized with Metal Counter Top Registers. 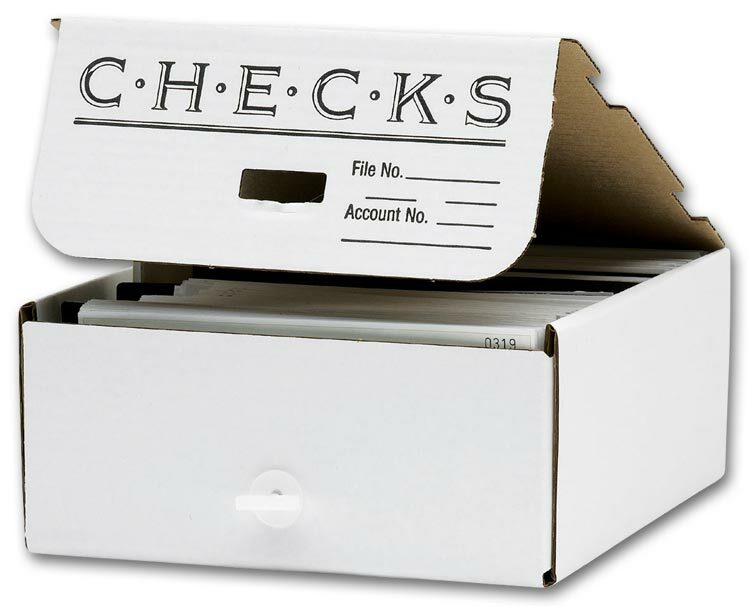 Our Check Storage boxes make tax time easier than ever! Get organized! 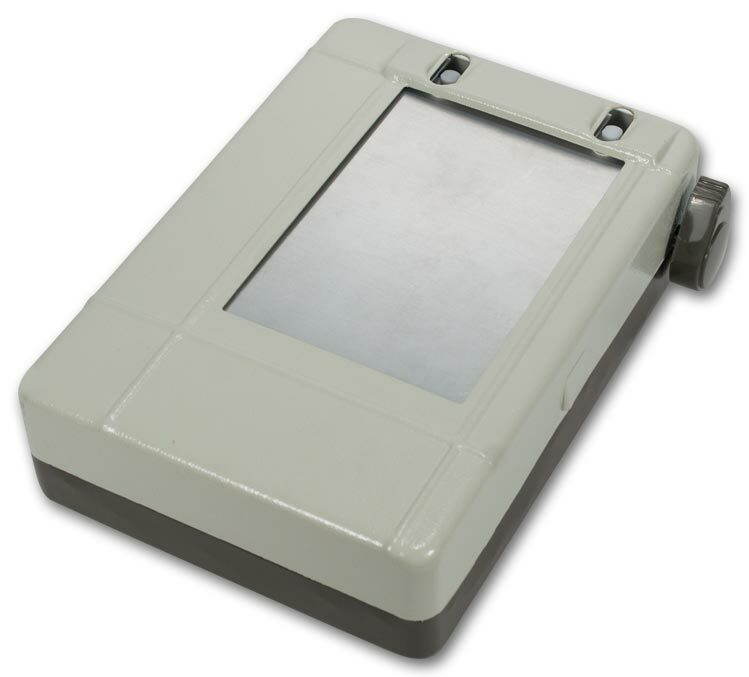 Durable portable registers give you a ready writing surface for 4 x 6 forms, with space to store file copies. 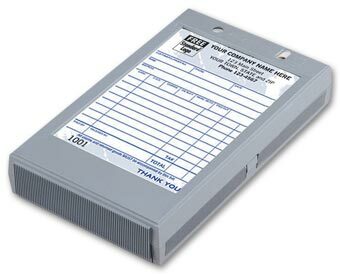 Holds up to 75 2- or 3-part forms, or 50 4-part forms. Get organized! 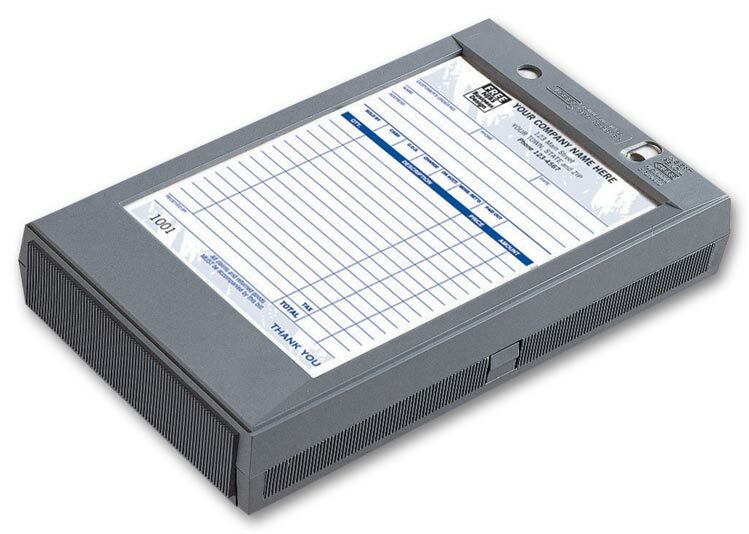 Durable portable registers give you a ready writing surface for 5 1/2 x 8 1/2 forms, with space to store file copies. 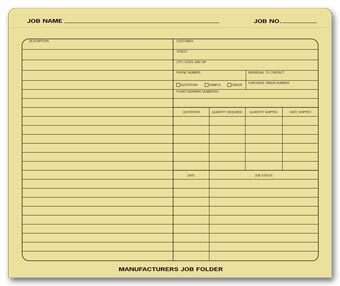 Holds up to 75 2- or 3-part forms, or 50 4-part forms. Expense/entertainment log aligned with each day.